DEFY YOUR DREAMS JOINS UPSTREAM BOOKING! Hey everyone, some great news ahead here! 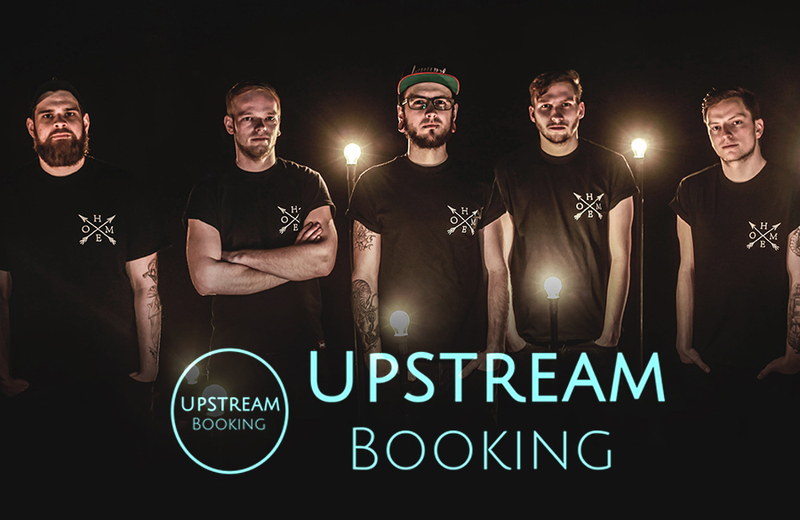 We are really happy to be a part of the Upstream Booking family for all upcoming shows and bookings. We had a very warm welcome and are looking forward to what this will bring in the future! So if you want to book us somewhere just mail directly to srobinig@upstreambooking.at !